Why stick close to home when you could embark on a fantastic adventure? 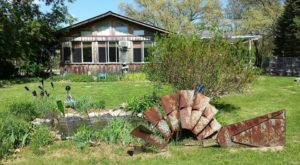 Here in Michigan, there’s so much to explore – from unique shops to historical attractions. 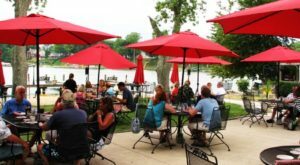 There’s nothing better, though, than venturing to a one-of-a-kind restaurant in the Great Lakes State, and we’ve got the perfect recommendation for your next culinary excursion. 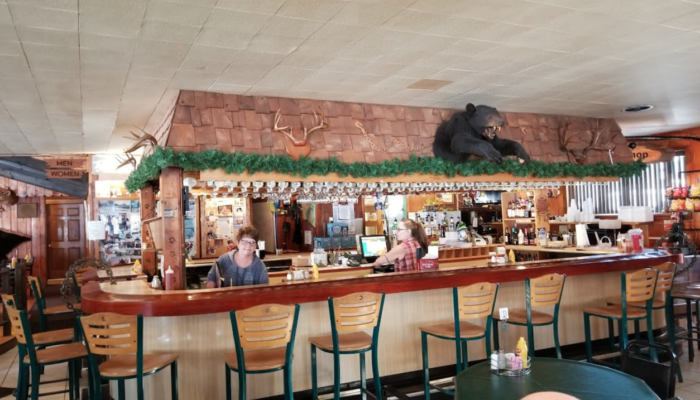 The Bear Trap Inn is located at N7294 Co Rd H-15 in Shingleton. 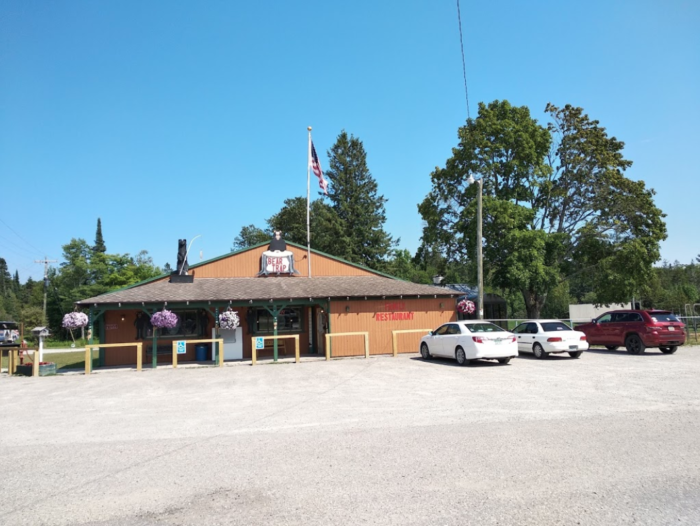 Situated approximately ten miles east of Munising in the midst of Michigan’s gorgeous Upper Peninsula, this unforgettable restaurant can certainly be classified as rural. 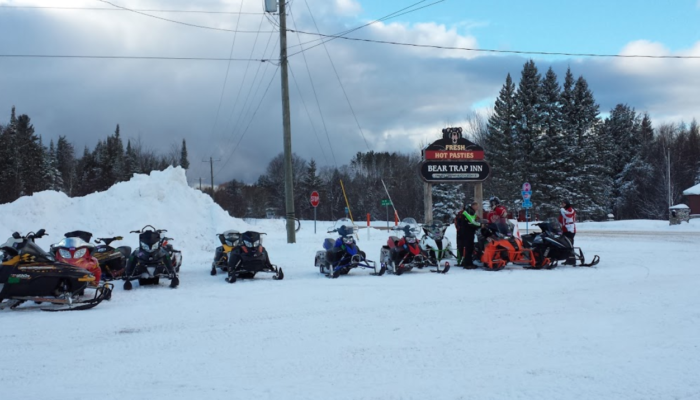 In fact, The Bear Trap Inn often serves as a stopping point for hungry snowmobilers and other travelers making their way through the stunning wilderness of the U.P. 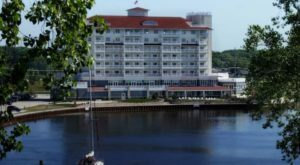 As soon as you arrive, you’ll know that this spot is anything but ordinary. There’s a decidedly casual atmosphere here and a friendly spirit that can’t be outdone. 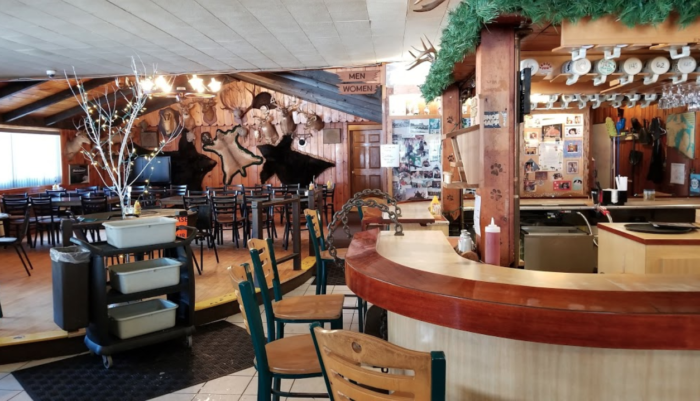 Step inside and appreciate the rustic, cozy decor throughout. 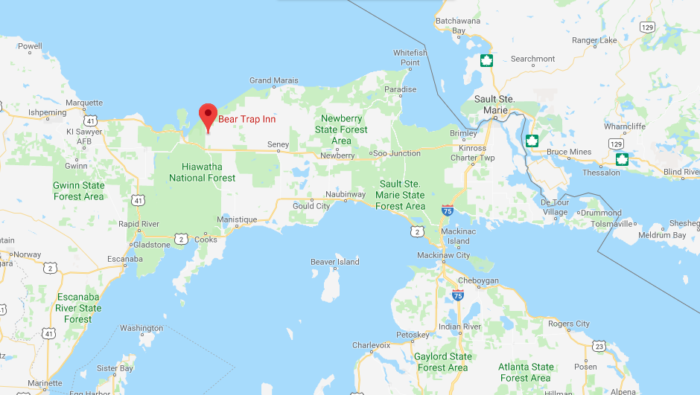 The Bear Trap Inn offers a no-frills vibe that will quickly make Yoopers and Trolls alike feel right at home. 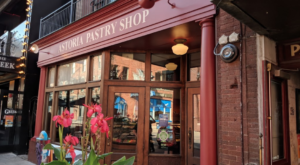 Of course, the cuisine here is just as wonderful. 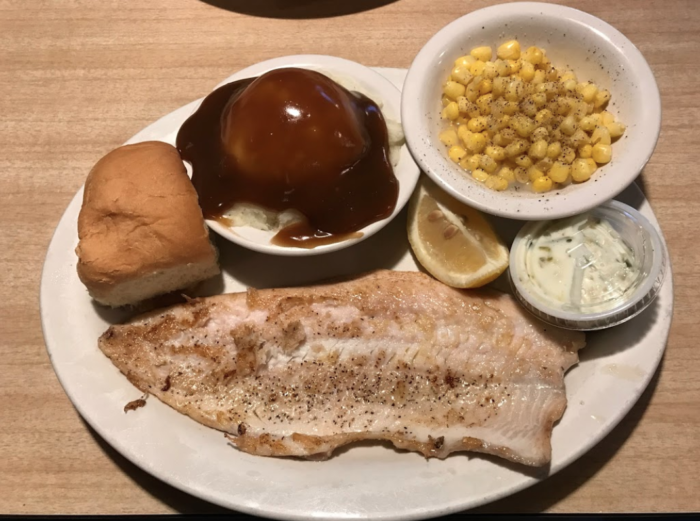 Dig into an order of lake perch, keep it simple with a burger, try a tasty reuben, or freshen things up with a veggie wrap. 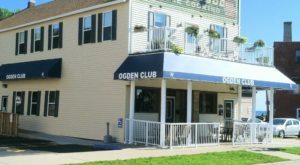 If that weren’t enough, diners can also indulge in a U.P. classic during their visit. 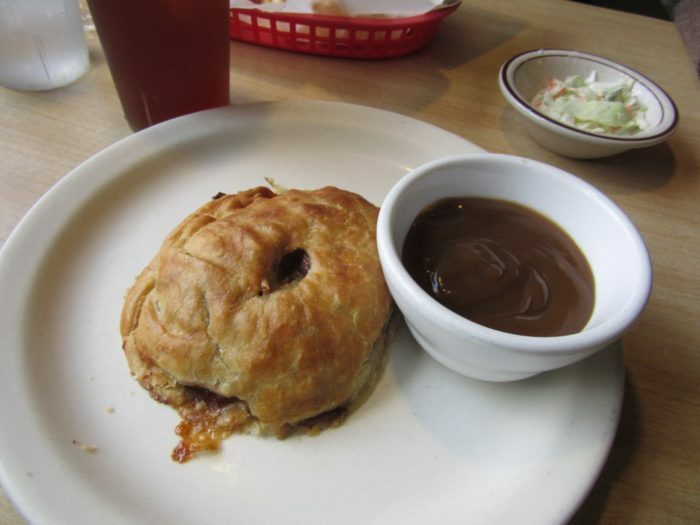 The Bear Trap Homemade Pasty weighs in at one mouthwatering pound. 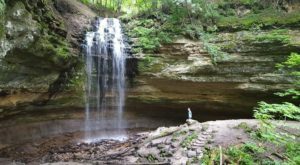 By the time your visit is through, you’ll feel like you’ve uncovered one of Michigan’s best-kept secrets. 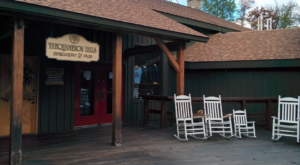 This rural eatery will steal your heart and delight your taste buds. 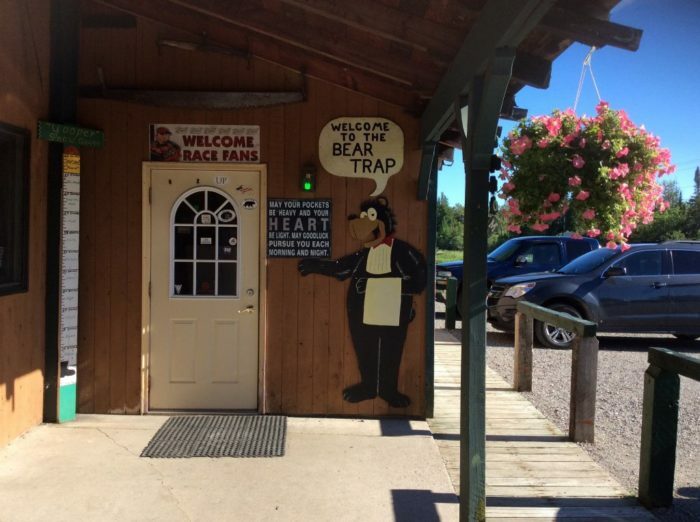 For more information about The Bear Trap Inn, click here. 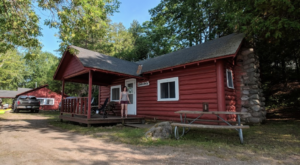 Have you stopped in at this fun locale during your U.P. travels? Feel free to share your memories with us in the comment section below!